Adults $6.00 and Kids $2.50. 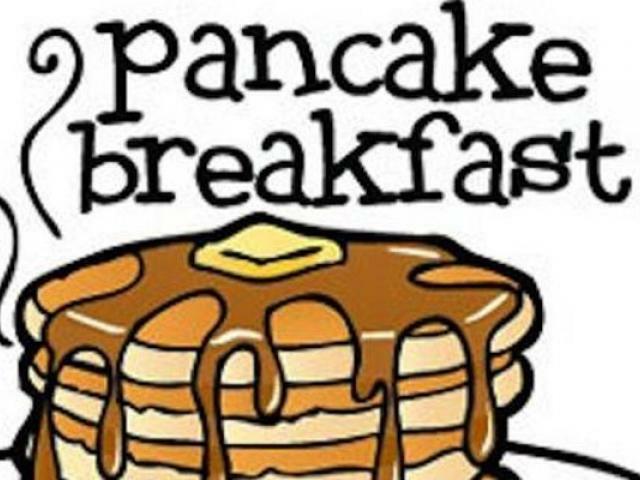 Choose from Pancakes, French Toast, or Biscuits & Gravy. Includes Scrambled Eggs, Ham or Sausage, Juice, Coffee or Tea. Bring your Family and friends too!